Train hard , Eat well , Live your life. I always struggled with my weight when I was younger. Bad eating habits and unfocused training meant that at my biggest I was 18 stone with very little muscle mass. 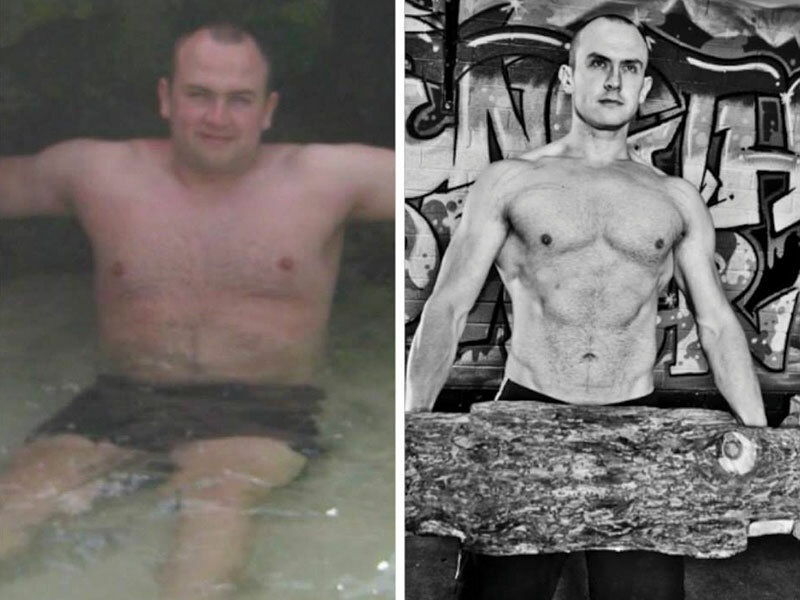 Finding Caveman Training and following the advice from Adam, I managed to transform my body and start pushing the boundaries to find out what my body could cope with. It was my passion for training and Cave that inspired me to get qualified so I could help others achieve their goals. deadlift 200 kg, bench press 140 kg, squat 140 kg, pull up 20 strict reps. I have created and delivering thousands of unique group training sessions. 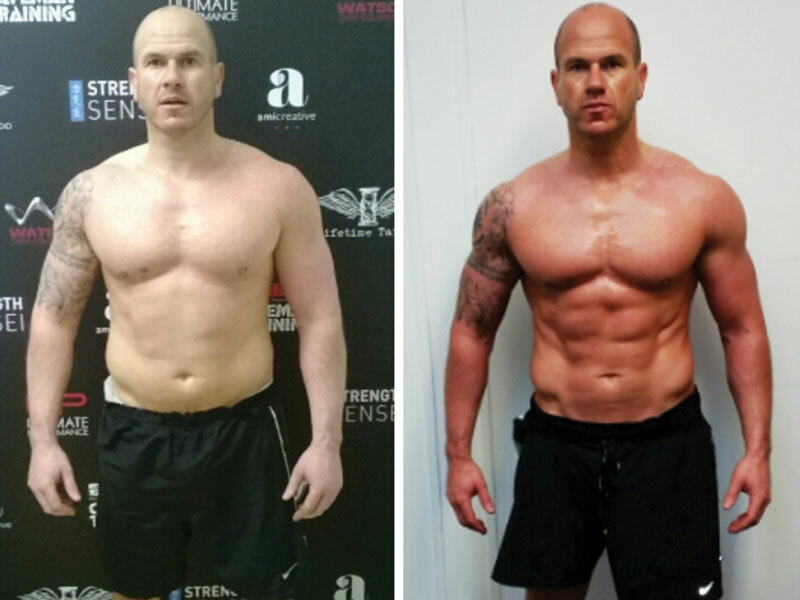 Helping numerous clients achieve a wide variety of goals including reducing bodyfat, muscle gain, increasing strength, improving fitness, and improving overall health. I have trained with and been trained by some of the biggest names in the business in order to pass the knowledge gained from them onto clients and members. My own exercise experience is massively varied from brutal resistance training sessions, crazy conditioning workouts to completing marathons, obstacle races and some charity challenges that are simply ridiculous. 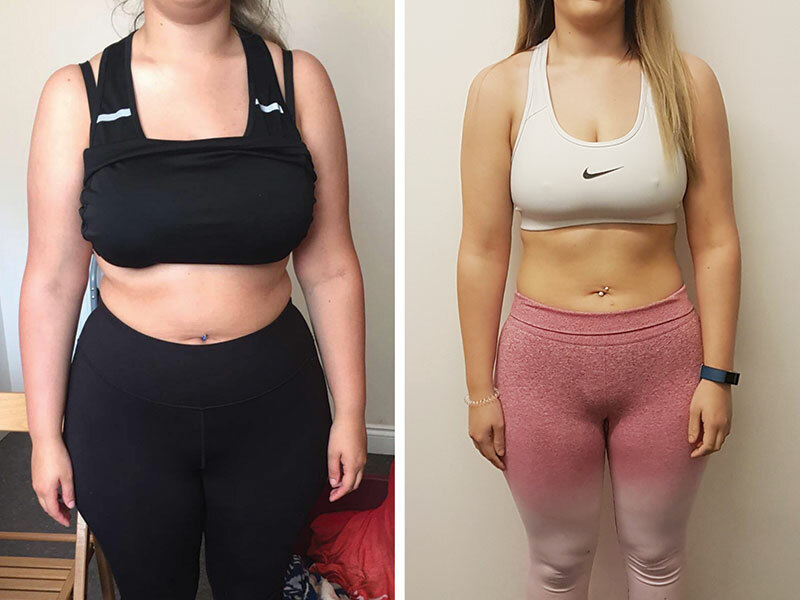 I have been through the journey, the hard diets, the pain during workouts and the feeling that you just can’t do anymore. It’s now my goal to help as many people as I can get through that journey. Numerous educational and training seminars with some of the biggest names in the business including Charles Poliquin, Tom Platz, Milos Sarcev, John Meadows and Phil Learney.